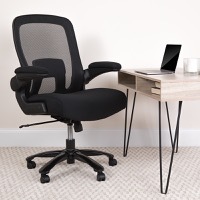 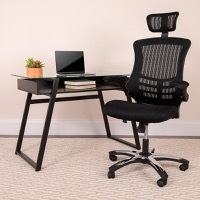 These contemporary Mesh Office Chairs will highlight your office space. 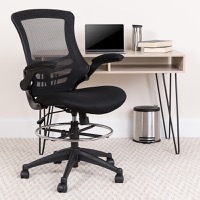 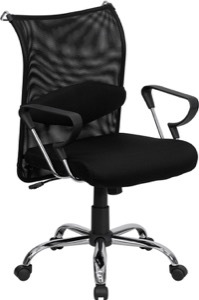 The flexible mesh back material and waterfall seat provides amazing comfort throughout the day. 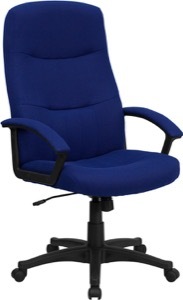 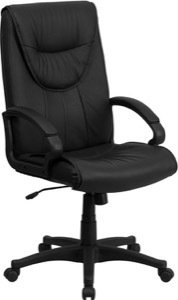 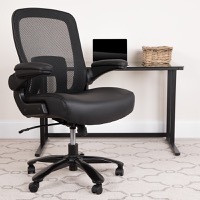 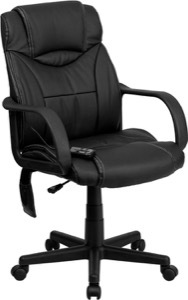 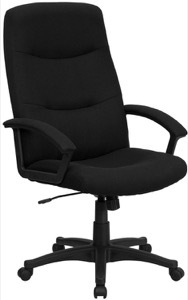 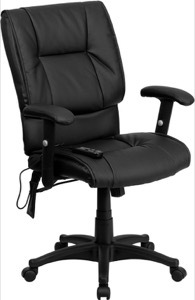 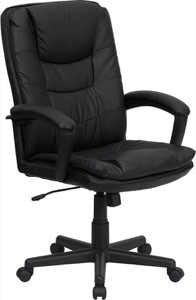 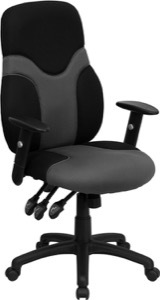 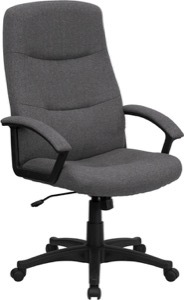 The curved back provides enough lumbar support while the attractive height adjustable concave arms envelope your arms. 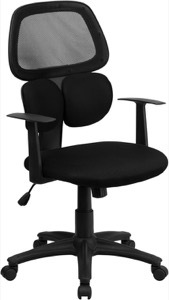 This chair is height adjustable to adapt to your working environment.